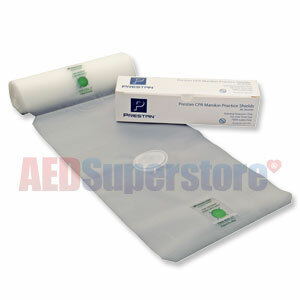 Professional Practice Training Shields by Prestan Products (36 Box). Not made with natural rubber latex. Good training mask. Would recommend. Wish it came in larger quantities.